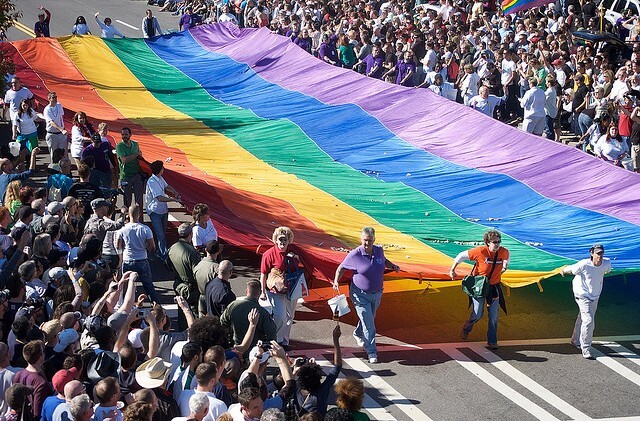 The Atlanta Santa Speedo Run itself may not be until December 10th, but we are all over town this fall, giving everyone more opportunities to sign-up and more chances to celebrate. 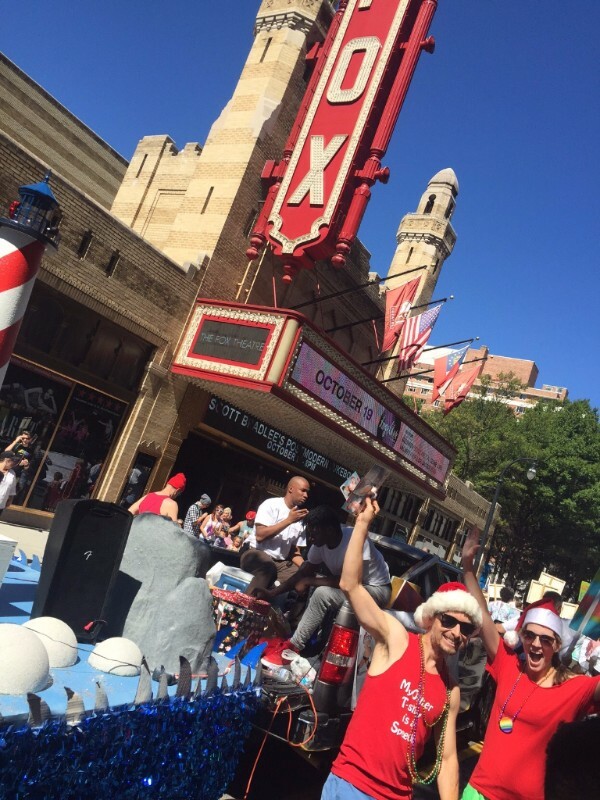 Pride Parade - The Atlanta Santa Speedo Run walked the annual parade alongside our 2016 beneficiary CHRIS 180. What amazing energy and love! 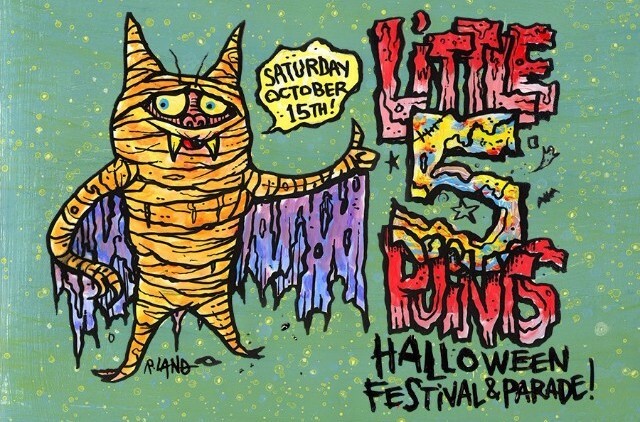 L5P Parade, October 15, 4PM - It's first for ASSR; Top 2015 Fundraisers and early 2016 registrants dancing through Little 5 Points in Atlanta's favorite Halloween Parade. Who doesn't love a little Techno Jingle Bells with their beer? VaHi/Midtown Pub Promos & Team Challenges in November - Look for us in bars in two of our favorite Atlanta neighborhoods all month long as we build our loyal team and runner support. Stickers! Peppermints! Silly hats! Details to come. CHRIS Kids is now CHRIS 180 - Our 2016 beneficiary may have changed their name, but they still have the same mission and doing more great work than ever before! Our 2016 goal is to raise $100,000 for CHRIS 180 by run day, December 10th! Register as an individual or with your team today. During the past seven years, the Atlanta Santa Speedo Run has raised over half a million dollars for local kids charities. This year’s deserving beneficiary is CHRIS 180, whose mission is to strengthen more lives at every turn. For more information about the Atlanta Santa Speedo Run, including how to become a participant or sponsor, visit atlantasantaspeedorun.org.